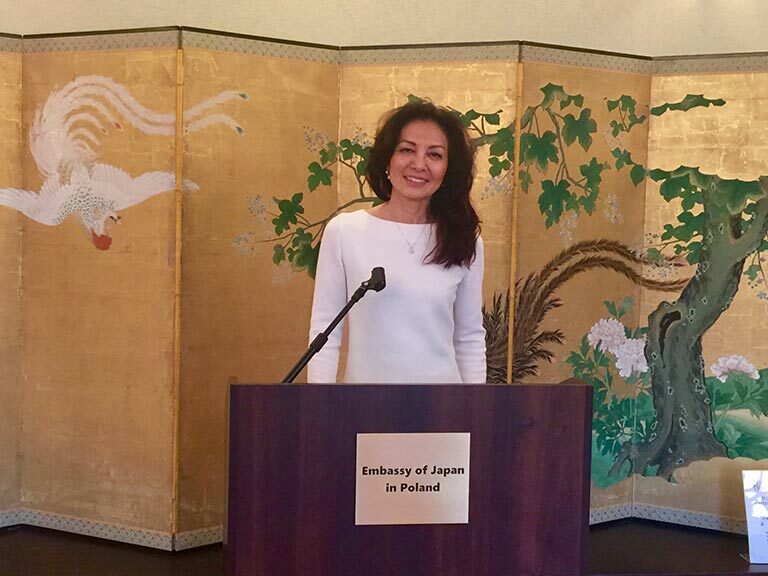 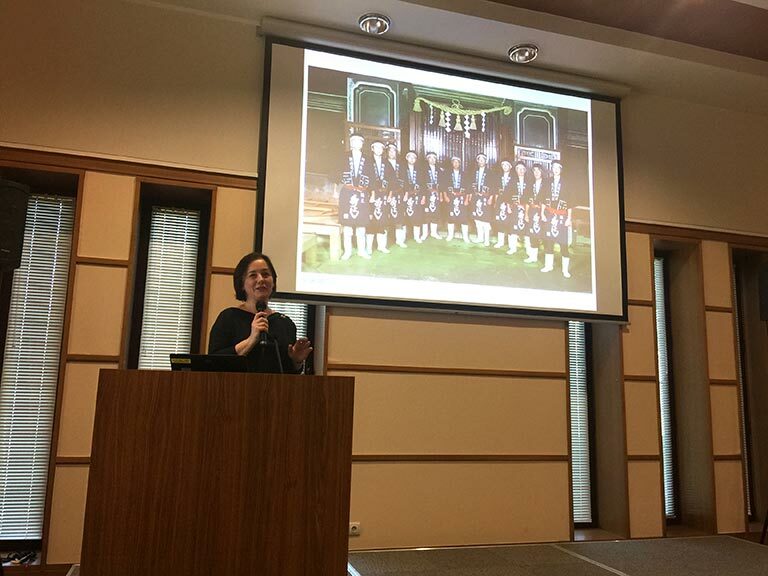 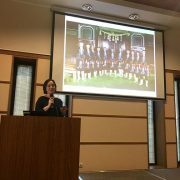 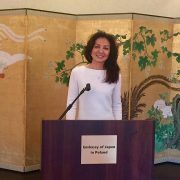 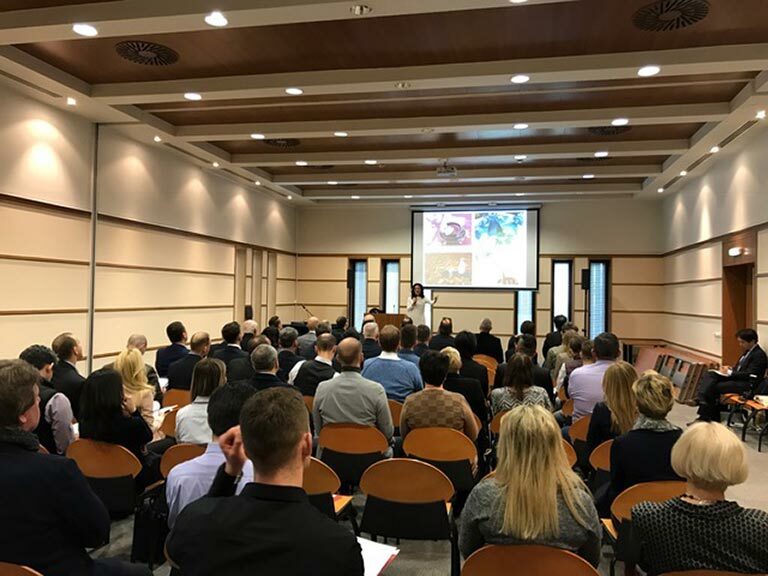 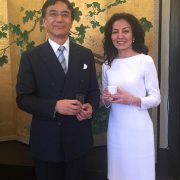 JETRO in Poland invited Rie Yoshitake to promote sake to the food and beverage industry at the Embassy of Japan in Warsaw. 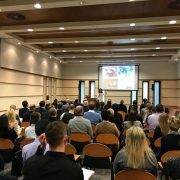 Local restaurants, bar owners and those in hospitality were invited to gain more insight into a drink that has been growing in popularity over the years, driven by the rising popularity of Japanese cuisine. 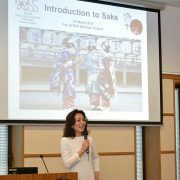 Rie went into depth about sake culture from past to present, after which Warsaw based sake distributors also gave presentations on their product lineups. 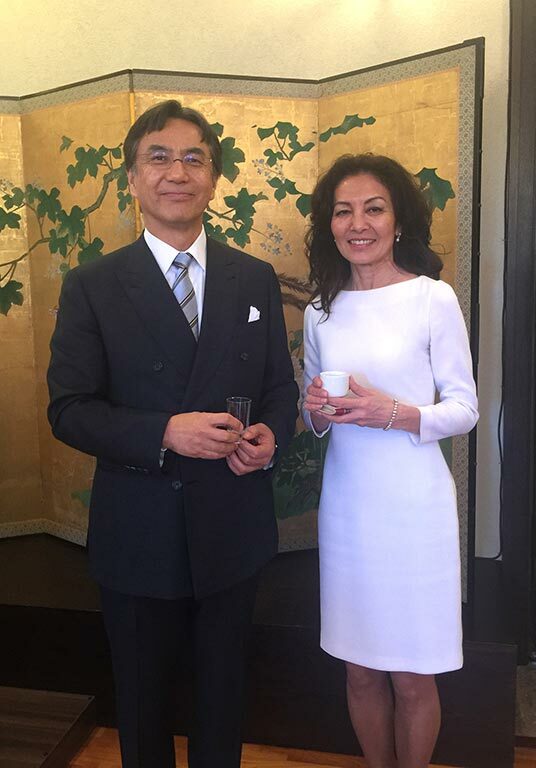 Following the seminar, a sake reception was held at the residence of the Japanese Ambassador, Mr Shigeo Matsutomi. 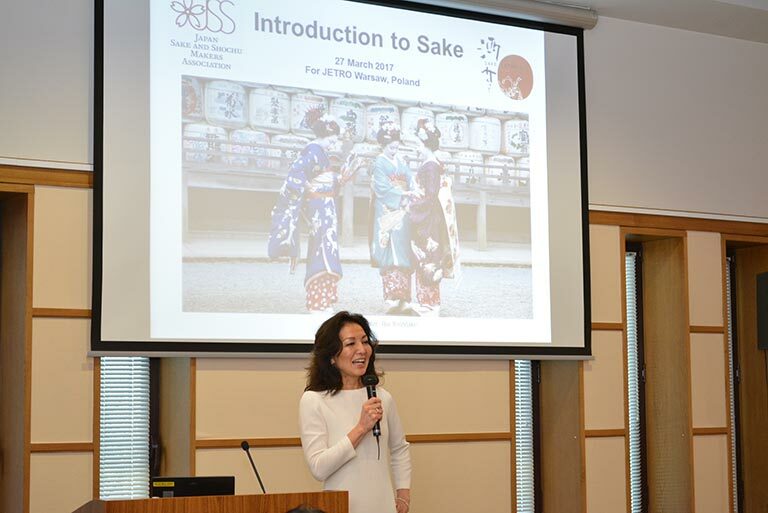 This event was part of the Japanese Embassy and JETRO Warsaw’s sustained effort to expand sake education in Poland. 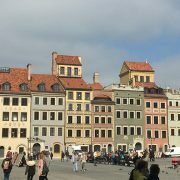 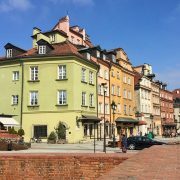 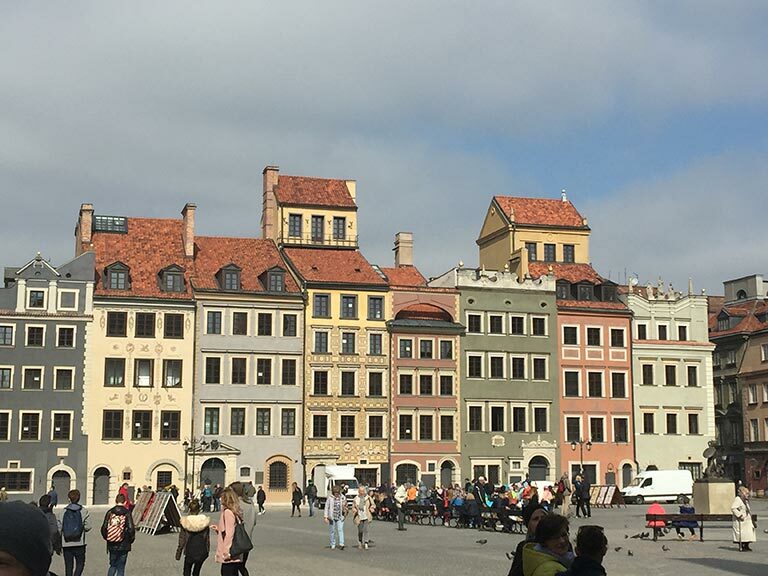 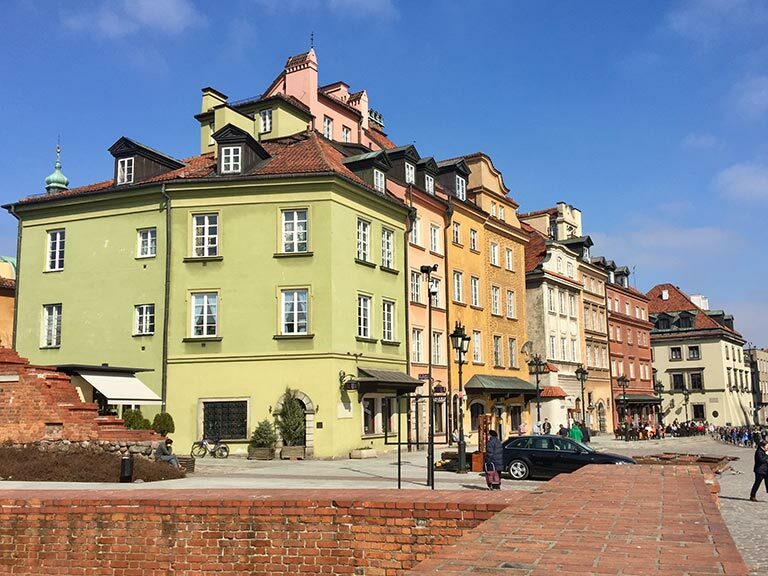 Thanks to their efforts, sake culture in Poland is continuing to grow – how wonderful to see the love of sake continue to thrive outside its home country!